I travelled to Darwin for a weekend to find my seven hundredth bird for Australia so I aimed for Swinhoes Snipe, a wet season visitor. 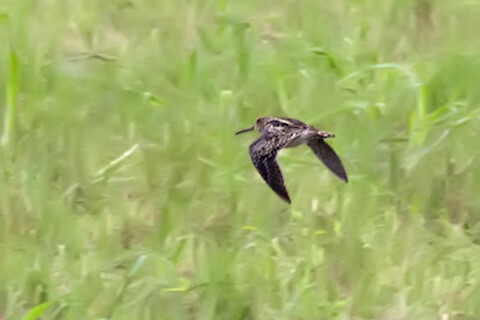 This snipe is the most common species in Darwin, seen easily during the wet season. I flushed five in my friend's yard in a few minutes. The rain and overcast conditions made photography almost impossible but got great views.